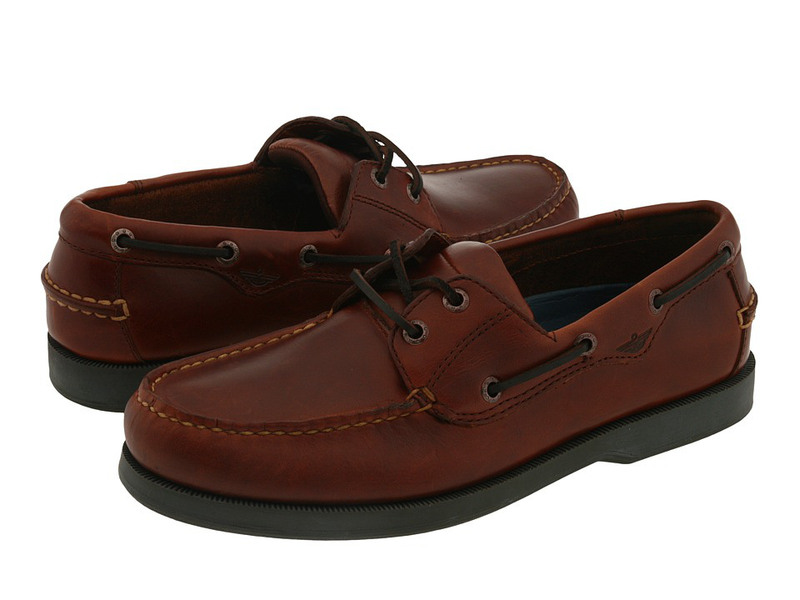 Complete your casual wear with the stylish Castaway lace-up boat shoe from Dockers. Soft nubuck and full grain leathers with moc-toe design for added style. 360º with rust-resistant eyelets with durable rawhide laces. Triple density cushioned footbed for added comfort.